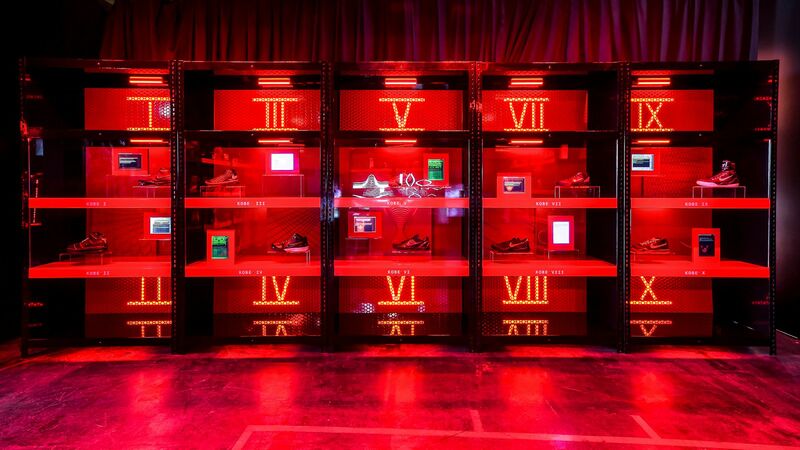 For Kobe Bryant’s final year in the NBA and the release of the 11th version of his signature shoe, an event and exhibition was designed and held at the Nike Vault just adjacent to the Staples Center in Los Angles. 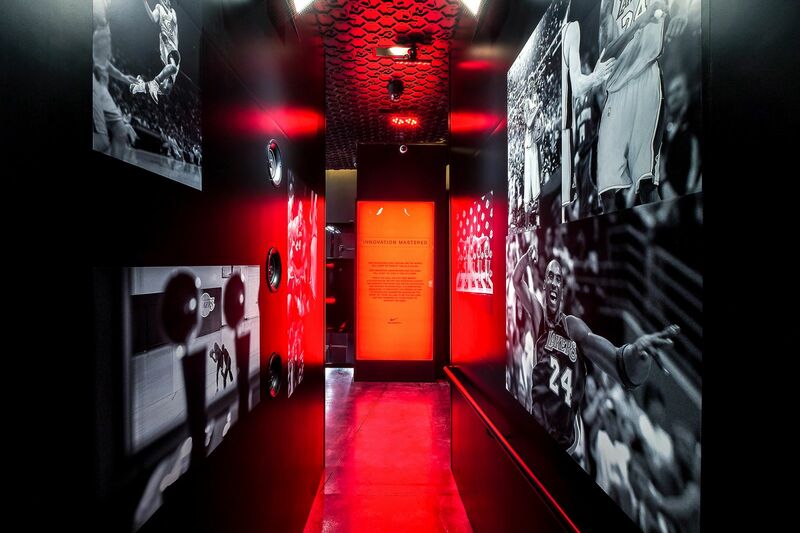 Nike had developed the theme of the “celebrated villain” prior to the exhibit and we were tasked with manifesting that theme physically and tailoring it to the specific location and event. 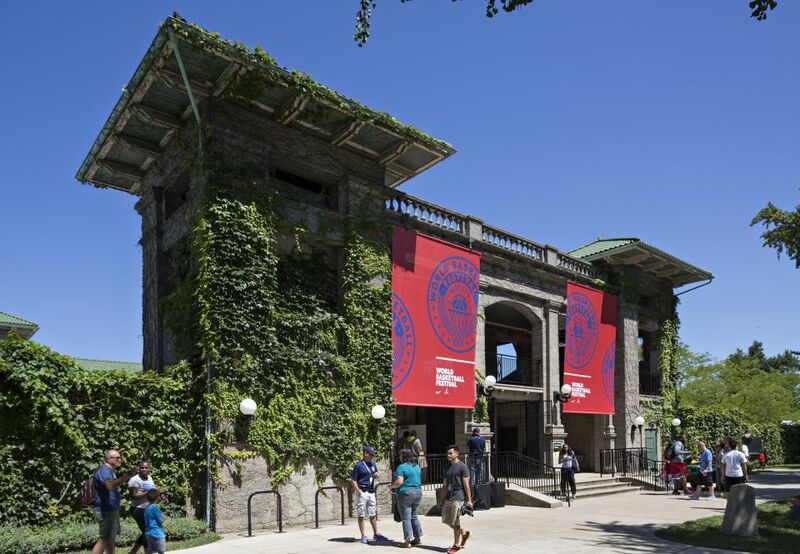 We started with the idea of a villain’s lair and used that concept to inform the spatial and material decisions. 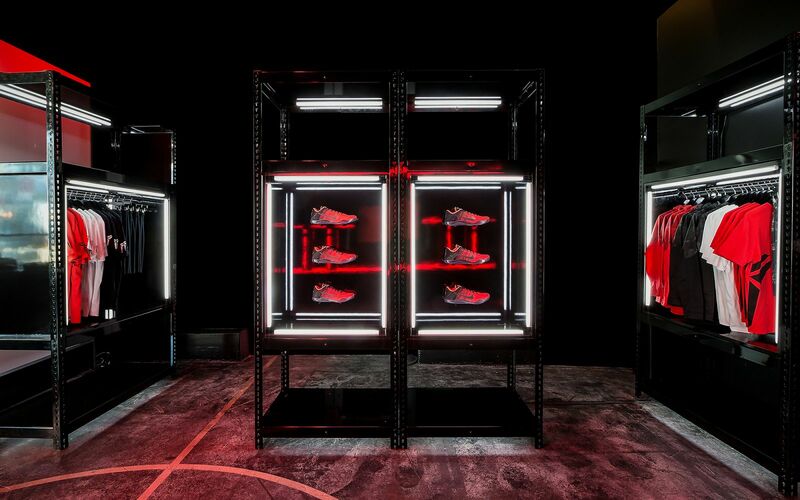 A long display wall made from industrial metal shelving showcased the previous Kobe shoes 1 through 10. 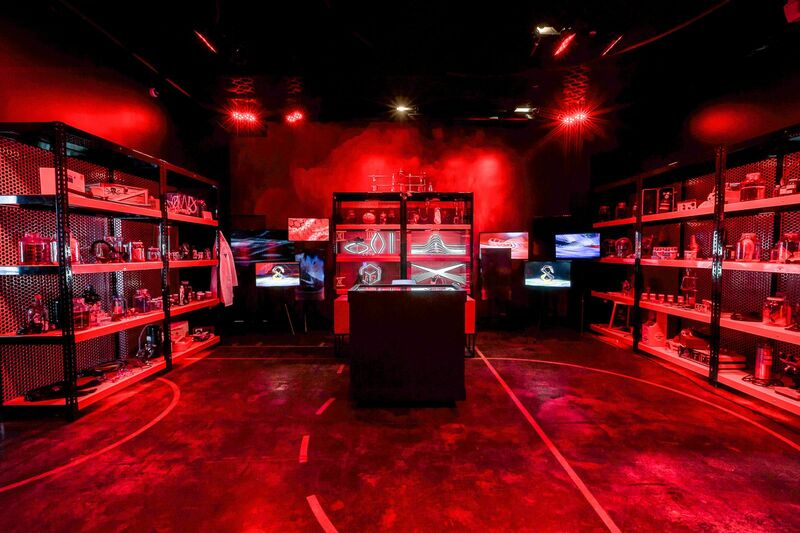 The industrial shelving was painted black and was lit in red to reinforce the lair concept. A large desk was created as the villain’s workstation and was the main sharable photo moment within the space. The table was outfitted with various accouterments such as scales, calipers, and a microscope.